Mechanicsburg – Williams Grove Speedway is eyeing Opening Day 2017, slated for Sunday afternoon, March 12 at 2 pm. The Lawrence Chevrolet 410 sprint cars will be the ONLY division racing in the afternoon opener while the super late models are slated for practice laps only. If the weather permits, the March 12 opener will be just the second time in recorded history that the track has opened on that date. Stevie Smith took the win on March 12, 1989. There is a host of earlier March and even a few late February openers in the books as well, predating March 12. 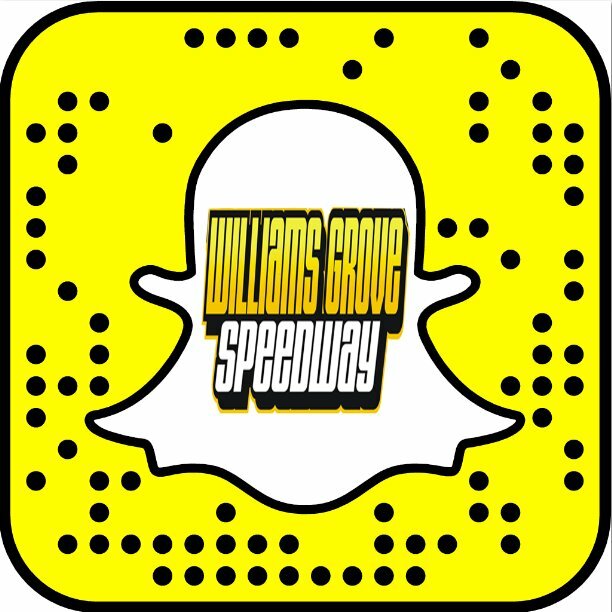 Williams Grove Speedway continues March racing in the new season with shows slated for March 17, 24 and 31. March 17 and 24 will showcase the 410 sprints and the super late models in dual-card racing programs while March 31 offers the 410 sprints and the first show of the season for the HJ Towing & Recovery 358 sprints. The 358 sprint schedule at the track in 2017 includes two shows as part of the K1 RaceGear 358 Sprint Summer Series. The K1 series is comprised of a small group of 358 sprint races held at different are ovals that posts its own point payoff at the end of the series worth $5,000 in total. 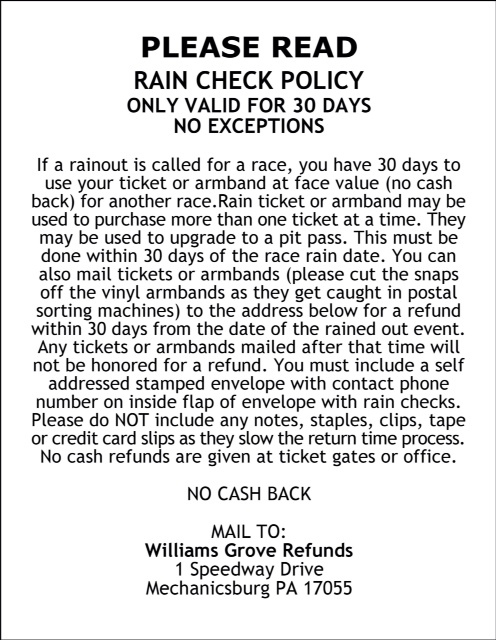 Williams Grove Speedway will be taking part in the upcoming Racing Xtravaganza motorsports show in early February. Newly released copies of the 2017 Williams Grove Speedway schedule of events will be available at the annual winter racing show.